We really enjoy working with owners to ensure that their properties are beautifully kept and maintained, and sharing the secrets of what the capital city, and Scotland have to offer our guests. Celia, who runs Beautiful Holiday Homes, has worked in both marketing and property for over 10 years. On the side she has also done a fair amount of restaurant reviewing, and having previously run a lifestyle management company she is always happy to share recommendations or go that bit further to ensure guests have the prefect stay. Sonia, joined the Beautiful Holiday Homes team from a luxury hotel management background and knows first hand the importance of customer service. Sonia is also a foodie who loves to travel herself so knows first hand what guests expect. 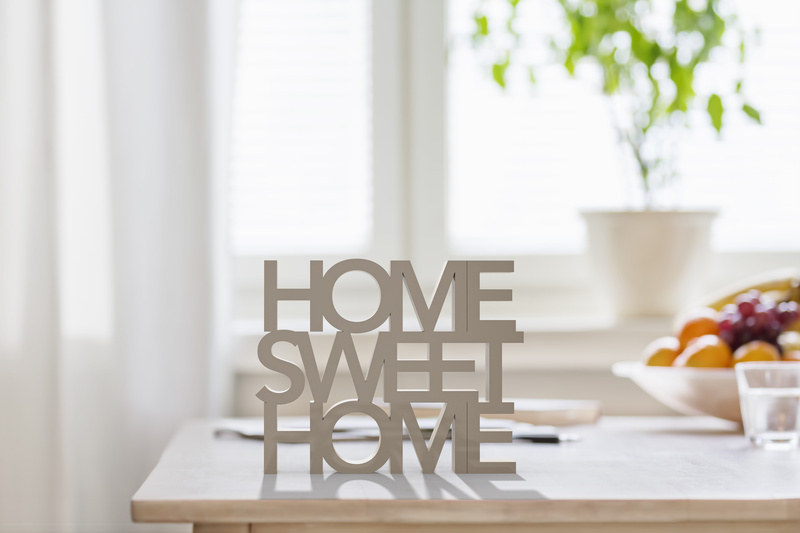 We only take on properties that the we ourselves would like to stay in and currently have a beautiful selection of properties that is constantly growing, so if the first property you enquire about isn't available then we will always try and help by suggesting another lovely property that is. Please do not hesitate to get in touch should you be thinking about a trip, or if you are considering renting your property out as a holiday home- we would be happy to chat whenever suits you.